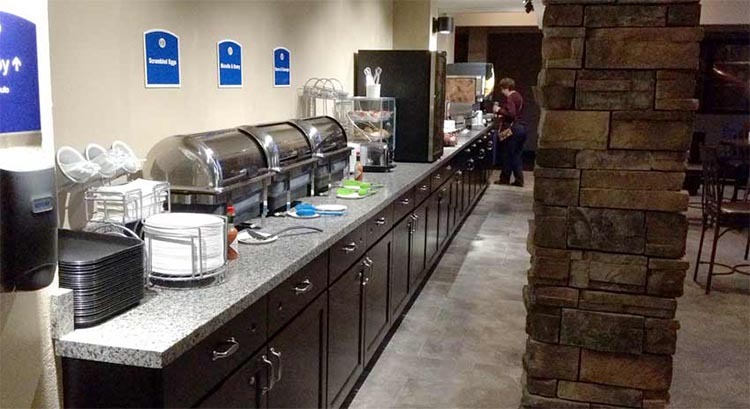 Boarders Inn and Suites by Cobblestone Hotels in Grand Island, NE is conveniently located 4 miles North off I-80, Exit 314; within 100 miles of Lincoln, Nebraska. Whether you are visiting with your family or on business, you will enjoy reliable accommodations and easy access to the Heartland Event Center, Stuhr Museum, Central Community College, Doane College, New Holland, JBS Swift, American Eagle ® Airlines, Saint Francis Memorial Hospital and much more. 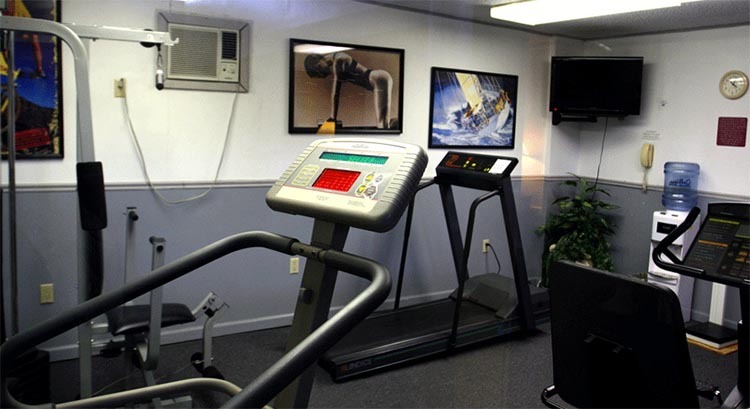 At the Boarders Inn and Suites by Cobblestone, you can enjoy a meal at our on site La Mexicana restaurant, working out in the fitness center, swimming in our large indoor pool, and afterward unwind in the whirlpool. Play billiards in the Infinity Lounge, or check your email using free Wi-Fi Internet access. Take advantage of other conveniences like a free daily newspaper, free parking and guest laundry facilities. Book a spacious suite, handicapped-accessible, or non-smoking room and don’t forget to join Cobblestone Rewards! Spend a fun-filled day at Island Oasis Water Park, where the kids can ride water slides and splash around the wave pool. Learn about local pioneer history and view the railroad exhibit at Stuhr Museum, walk around historic downtown Grand Island for antique shopping, and stop by The Grand Theatre to watch movies or live performances. Play a round of golf at Indianhead Golf Club, or bowl at Westside Bowling Lanes. 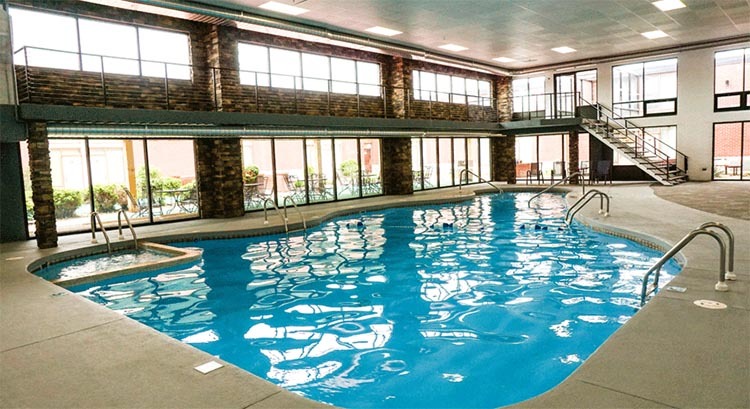 Enjoy everything that Grand Island has to offer and enjoy “Big City Quality, Small Town Values…” at the Boarders Inn and Suites by Cobblestone Hotels in Grand Island, Nebraska. Start your day in Grand Island with our delicious complimentary breakfast. 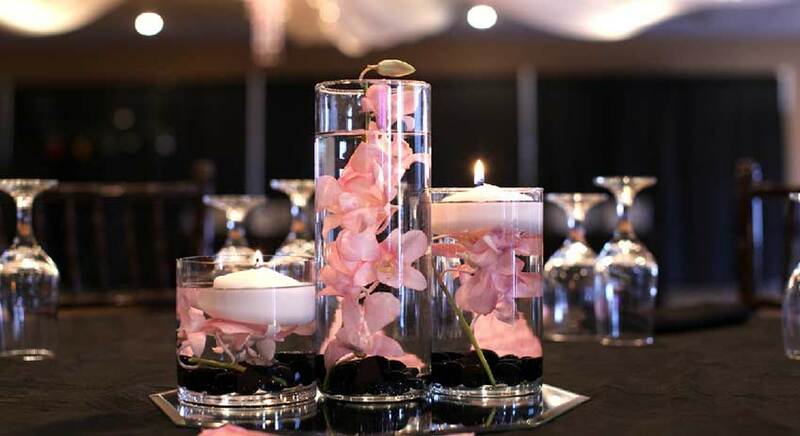 Full Circle Venue supports receptions up to 650 people, and features a full catering menu, large dance floor & full bar, event coordinator, staff and bartenders on site, and more! The Boarders Inn and Suites in Grand Island offers a variety of nearby dining options, attractions, and businesses. To book Grand Island for a large group, please fill out the form below. This will go directly to the hotel and they will contact you.